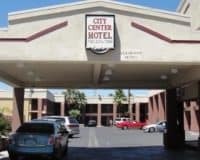 Hostel Cat, 1236 Las Vegas Boulevard South is an award-winning Vegas Hostel, which was recently voted the number one hostel in the entire city. 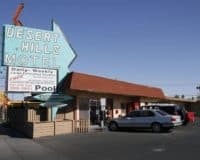 Hostel Cat is an award-winning Vegas Hostel, which was recently voted the number one hostel in the entire city. The hostel has an exceptional location sitting on the northern end of the world-famous Strip, making all the magic of the entertainment capital of the world easily accessible. As with most hostels, it is simple and functional providing affordable rooms and a great atmosphere, which makes it ideal for backpackers and those who want to save as much money as possible on accommodation. 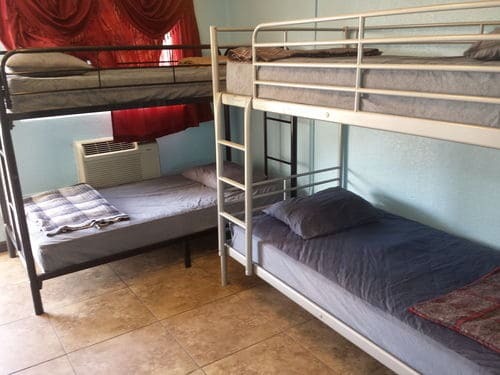 The hostel provides a number of great communal facilities, which only enhance the overall experience, including a fully-equipped kitchen, allowing guests to save even more money by cooking for themselves during their time in Vegas. It is also a great place to hang out and meet other guests, before hitting the town. The hostel also offers free private lockers to keep you secure and WIFI that can be accessed throughout the entire property. The Hostel Cat provides everything that you could ask for in a hostel: cheap rooms, a safe and secure environment, along with a great communal spirit. 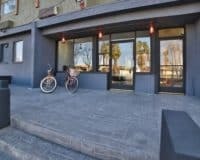 This makes it ideal for anyone who enjoys the hostel experience and wants to have a few affordable nights in Vegas.